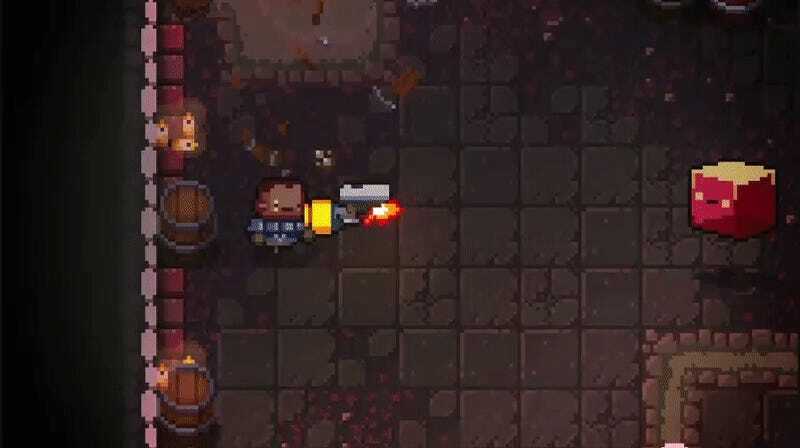 Enter The Gungeon, the roguelike action game that lets you play as a bullet who shoots bullets at bullets, just one-upped itself. My question: where can video games even go from here? What’s left?